• Full range of products including the different brands like Lexmark,Xerox,HP,Canon , Samsung , Epson ,OKI ,etc .Especially we have excellent R&D work team in COLOR Cartridges . • Top quality ,similar as the original ones .During the production and before delivery , we have strict quality control . 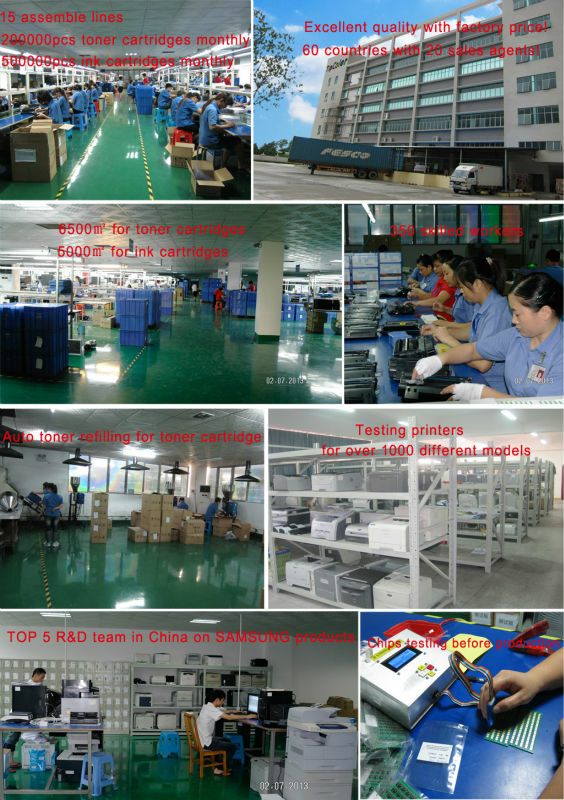 • Considerate service in the whole following up of the order ,from the confirmation ,production to delivery .We have special work team to serve you . 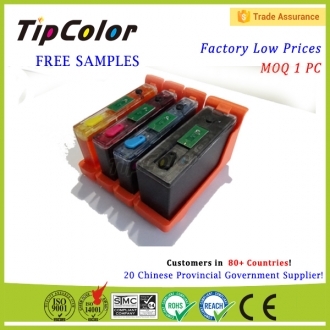 • TipColor is the partner of OFFICE DEPOT and appointed to the only supplier of 20 provincial governments . 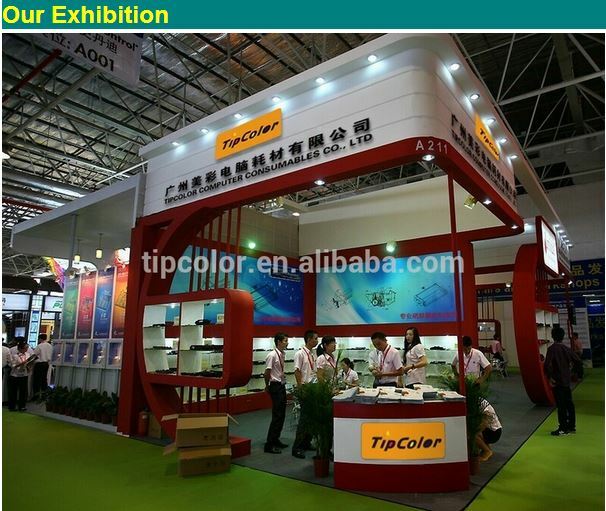 • TipColor attends nearly 18 trade fairs each year in Guangzhou Canton Fair ,HK China Sourcing ,Taipei Computex, Dubai GITEX, Rechina, Remax, and so on .Our brand have been got known by more and more dear clients in this field . • By now , TipColor has set up 47 sole distributor all over the world .And our products have been sold to more than 98 countries ! 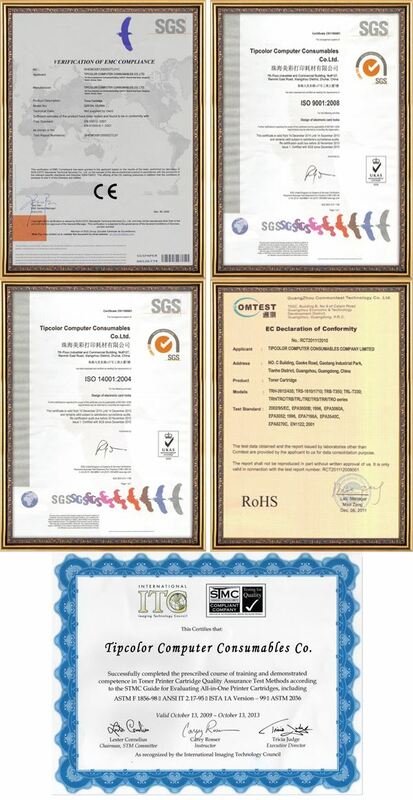 • TipColor has passed the ISO ,CCC, CEG, and the test report is also available ! Quality is the Soul of Our Enterprise! Wish us,Your Money in Safe,Your Business in Safe! !